This home is down a quieter street but within a hop skip and a jump to the revamped Stockland Wendouree and Ballarat Grammar. The quality two bedroom weatherboard home sits at the front of a huge allotment of over 700m2 that is ideal for further development (STCA). The house is surrounded by mature gardens that offer both privacy and an attractive outlook. Inside you have plenty of features typical of the era such as fireplace, cornices, glass and lighting. 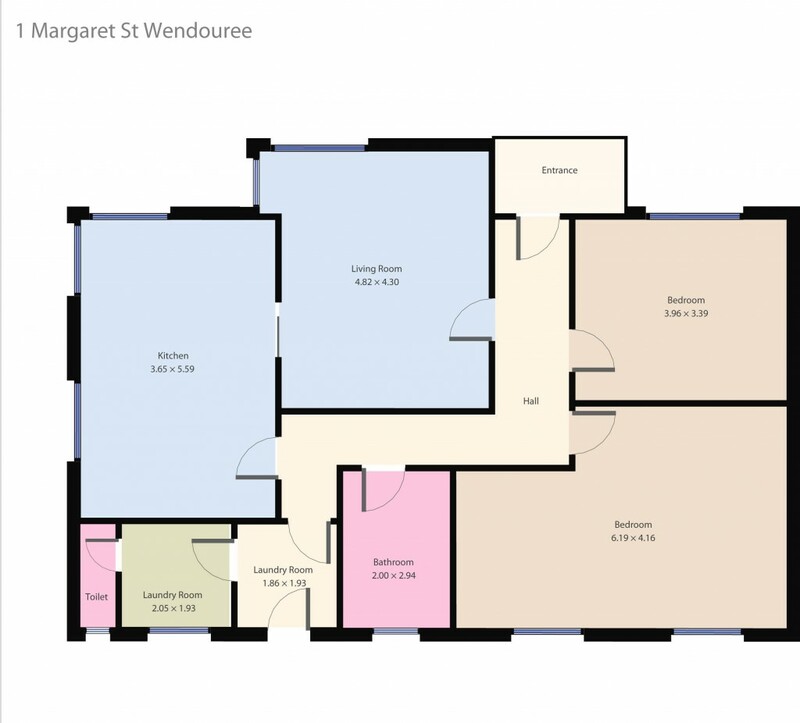 Both bedrooms are extremely generous with the larger big enough to house an ensuite after a renovation. The lounge is very spacious while the kitchen has an attached meals space. Outside you have a large yard with single garage plus a carport. A rare opportunity to purchase a high quality home on a big block close to Lake Wendouree, schools and shops. Contact the exclusive listing agent Dominic Morrison on 0409 557 461 today!